Welcome! 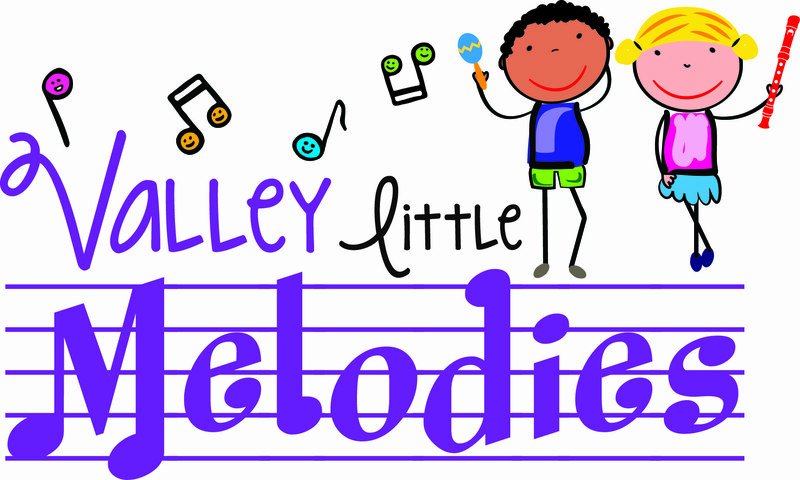 Valley Little Melodies is the premier studio for educationally driven music and movement classes!! We offer classes from birth - 5. In every Kindermusik class, you’re welcomed into a playful and nurturing environment where your child will have fun singing, moving, playing instruments, and hearing stories—while simultaneously developing social skills, problem-solving skills, pre-math skills, and a foundation for reading. Our music classes for kids focus on whole-child development and build the skills children need to be successful in both school and life. A trained, licensed Kindermusik educator will guide your class from one activity to the next, helping you understand how your child is developing musically, cognitively, and socially. Kindermusik classes are a great place to meet other parents and get tips on how to use music to help make your everyday routines at home just a bit easier. You’ll love how the shared learning experience of our music classes creates a unique bond between you and your child. Celebrate your child’s early years and development. 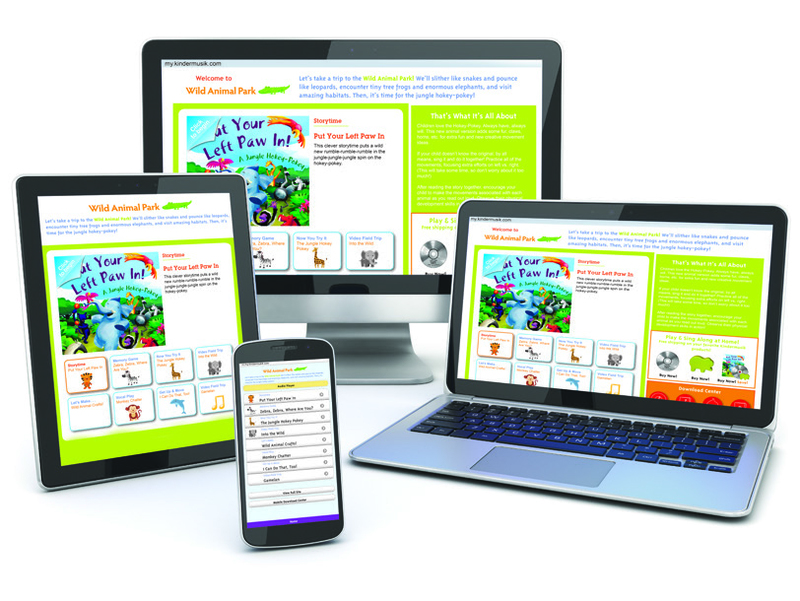 Sign up today and see for yourself how Kindermusik is more than just music classes for kids. Meet Lindsay! Lindsay is a music educator with Valley Little Melodies. She grew up in Canfield, Ohio where she resides with her husband, four children (2 sets of twins) and fur ball Lance. 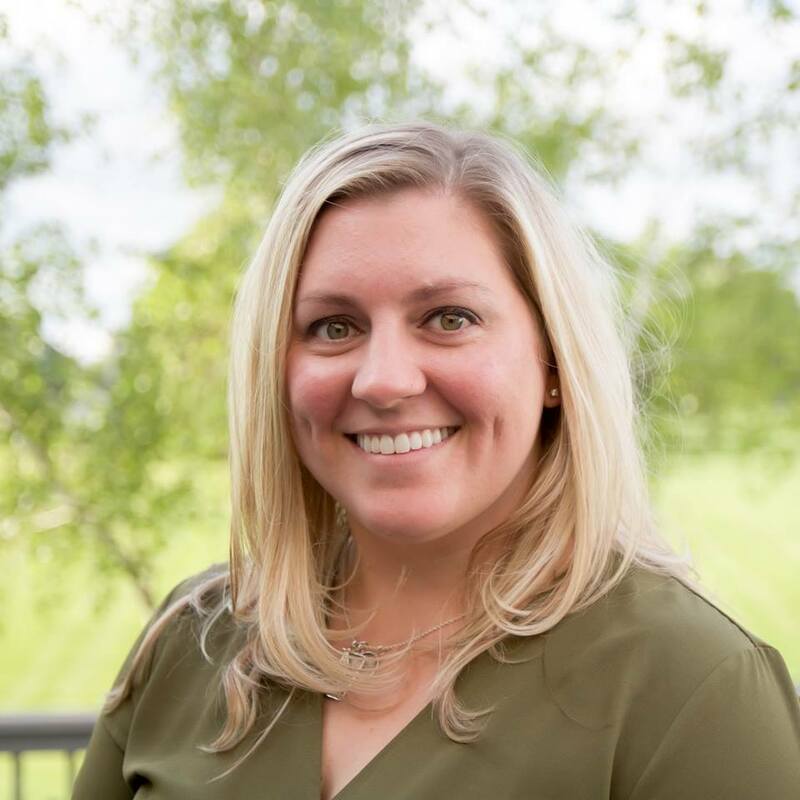 She has a passion for teaching with a family background of educators. While raising her own children, she realized how powerful the gift of music and education was to young children. Lindsay learned about Kindermusik through her friend Cara, and fell in love with the program! She is excited to teach this program to the little ones and provide new opportunities to the families of the Mahoning Valley. Next time you see Lindsay, make sure to ask her to sing her favorite Kindermusik song, Epo I Tai Tai E! She might even bring out her special drum!